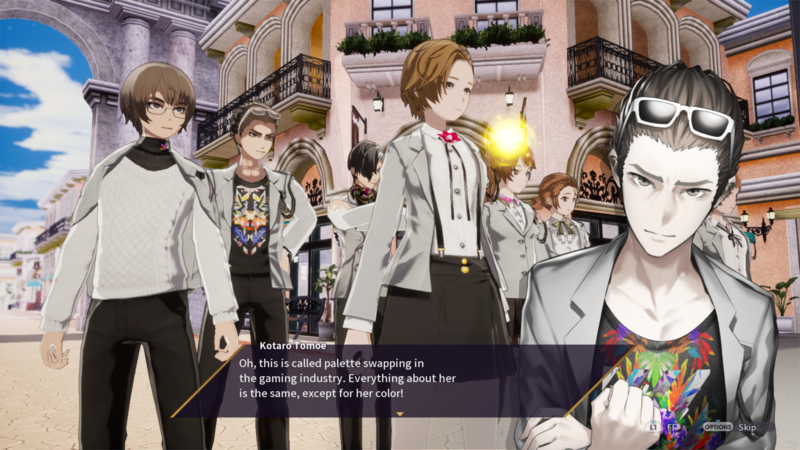 Learn about the cast of this JRPG. 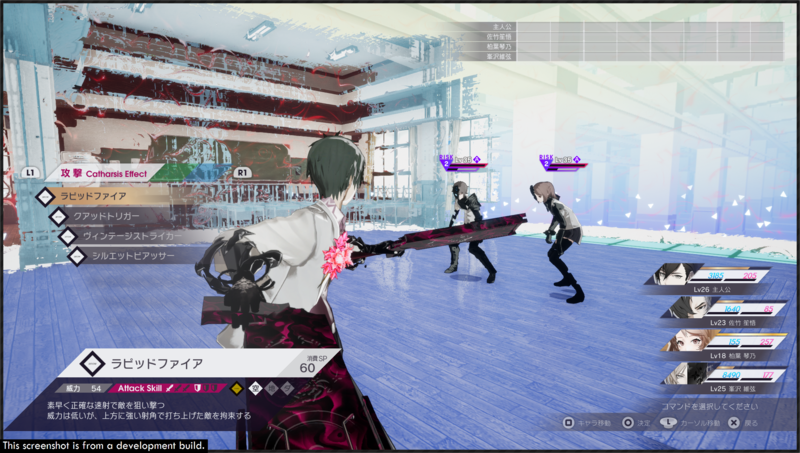 See some combat in a new trailer. 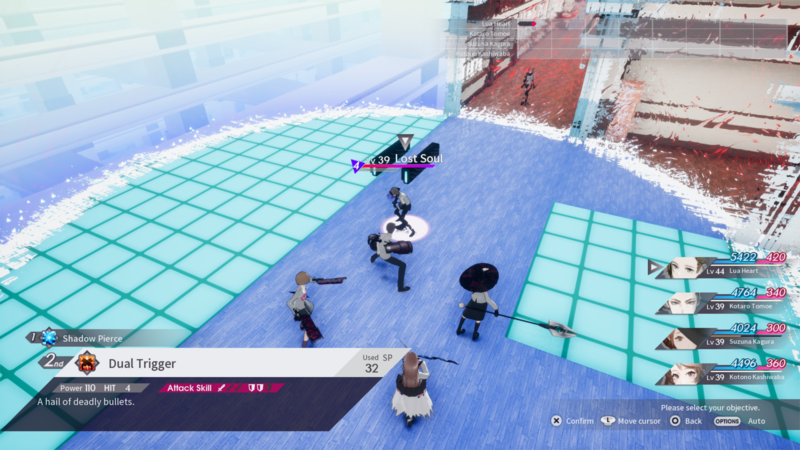 See what's new in this remastered and reworked RPG. 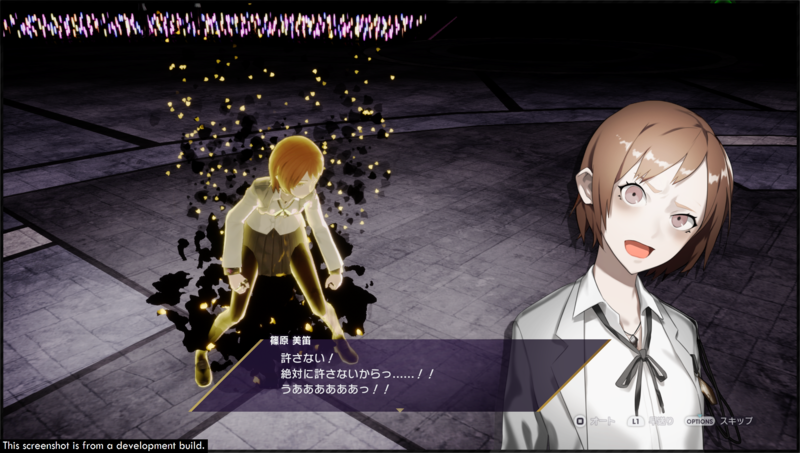 The Furyu action RPG remasters gets a western release from a different publisher. 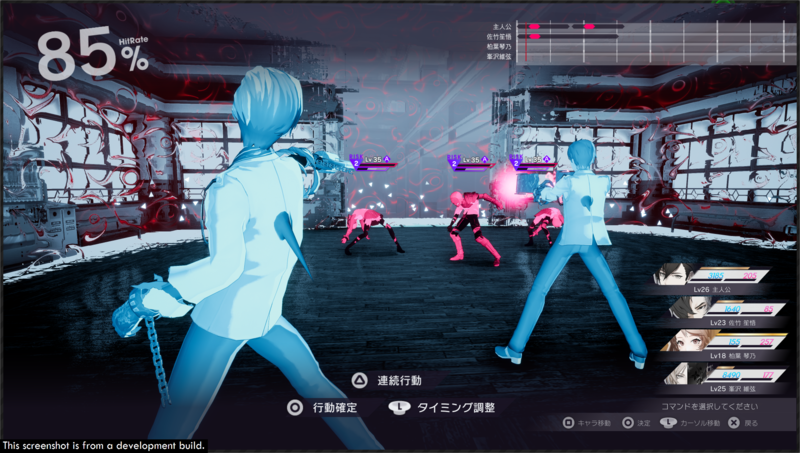 Check out the remake in action ahead of its release in May. 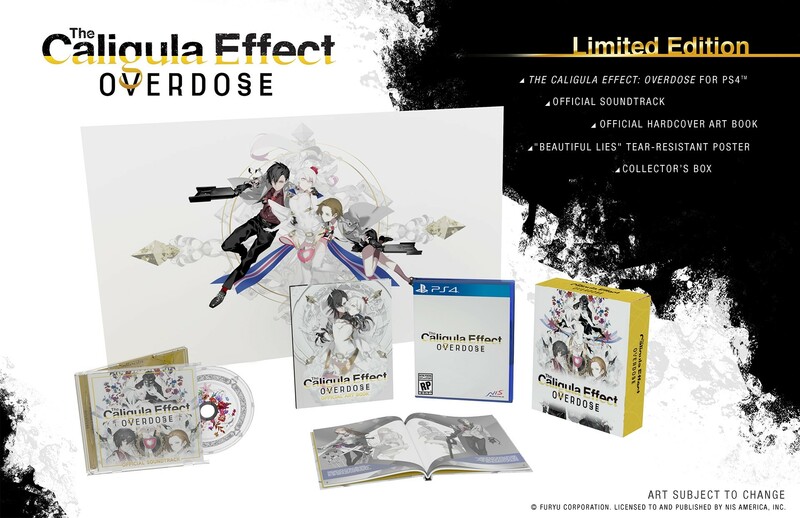 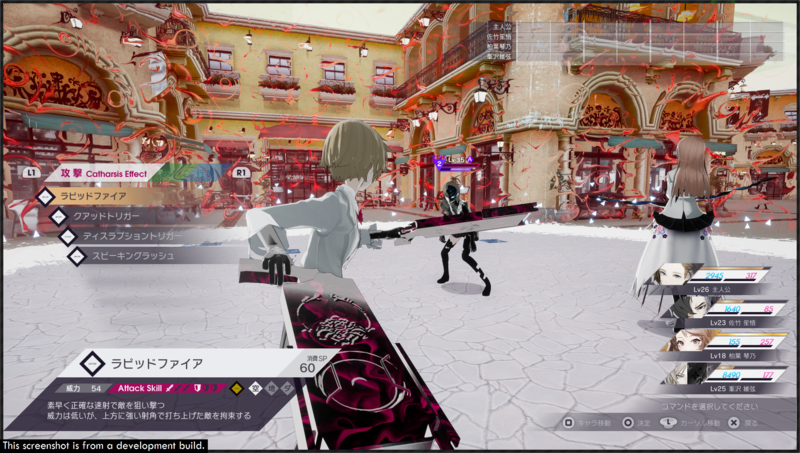 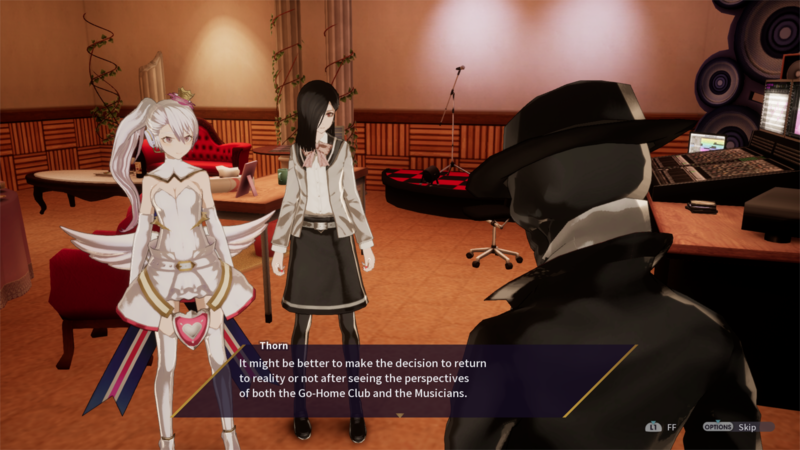 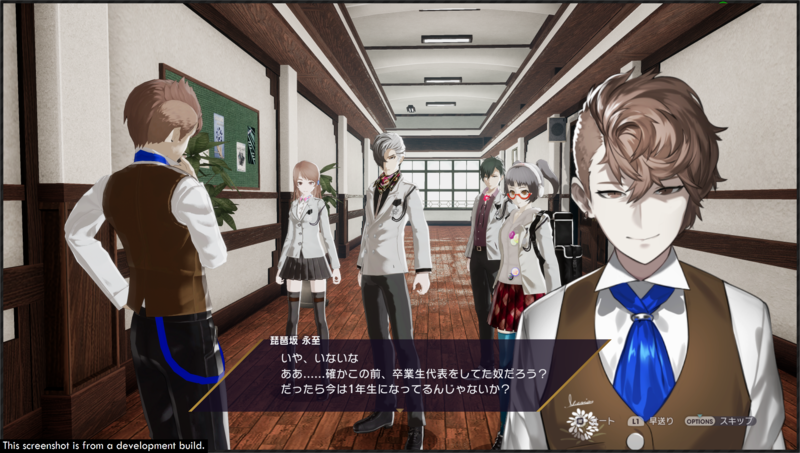 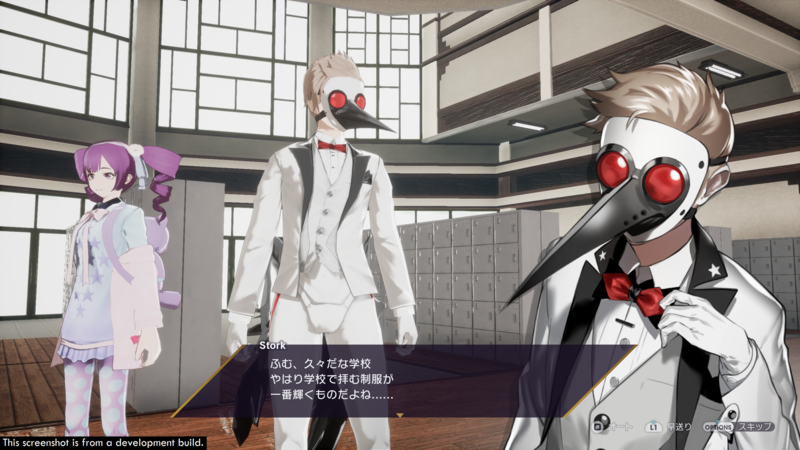 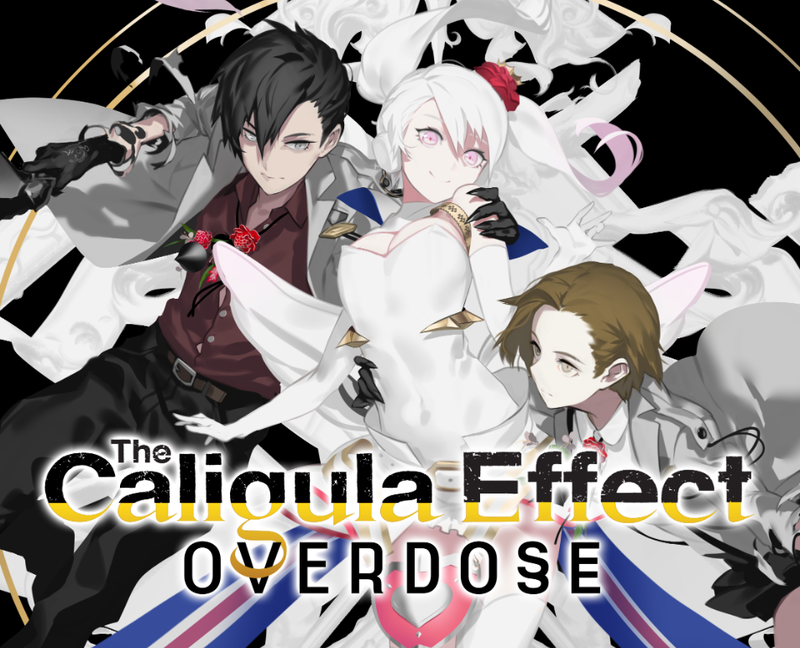 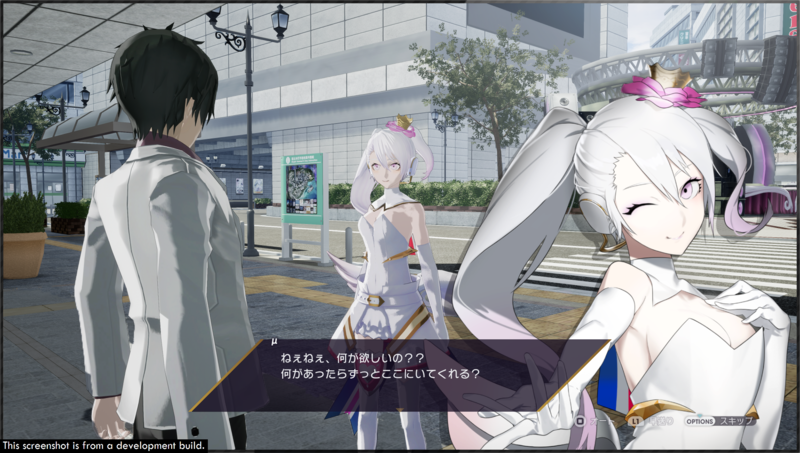 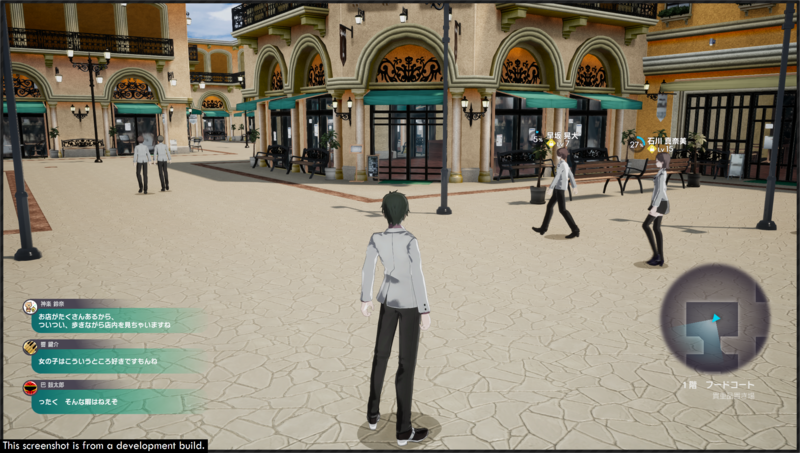 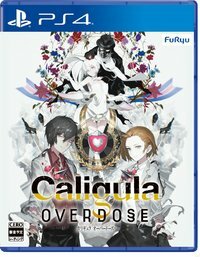 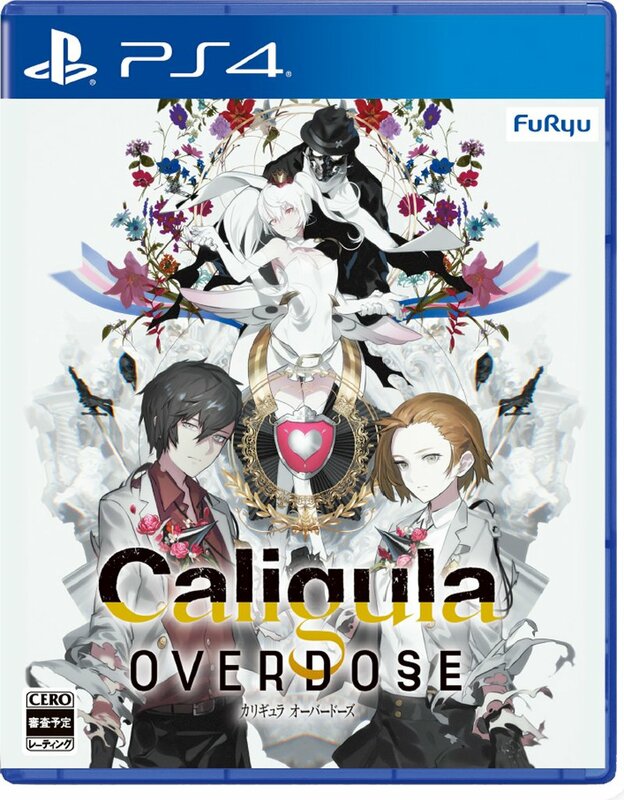 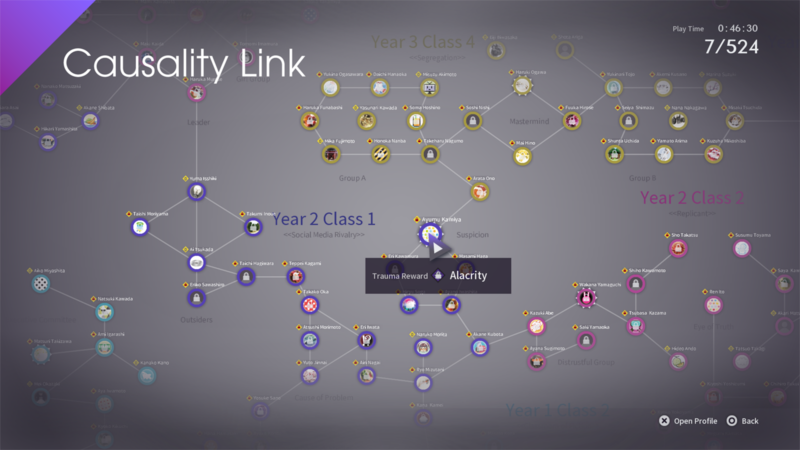 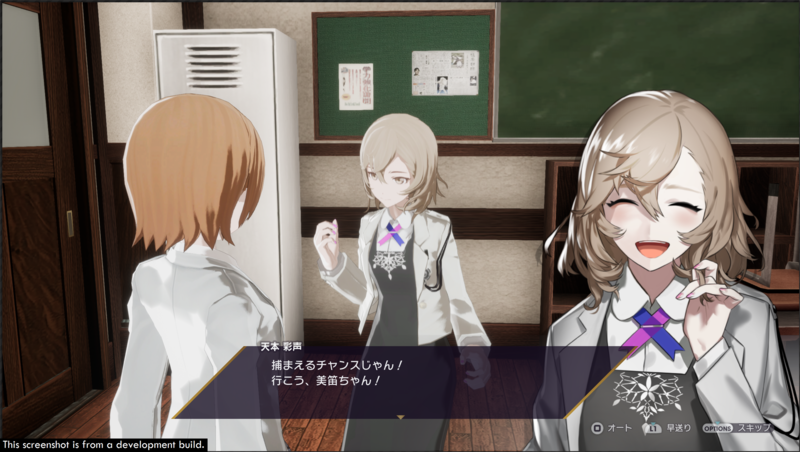 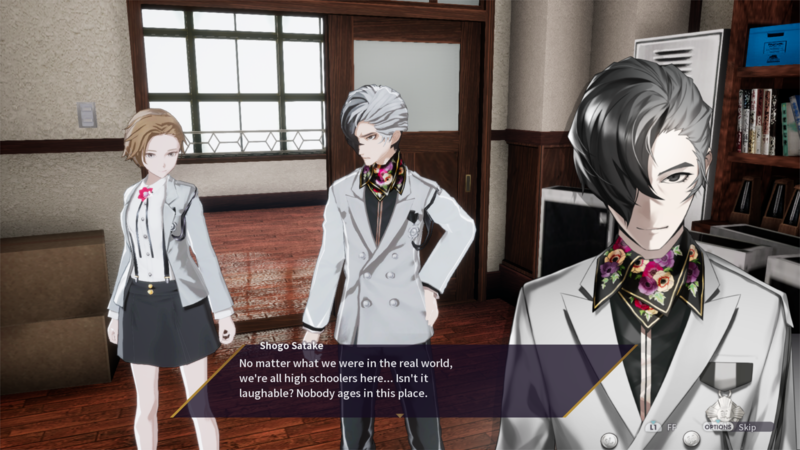 A full remake of The Caligula Effect.